My project to do list is out of control at the moment. 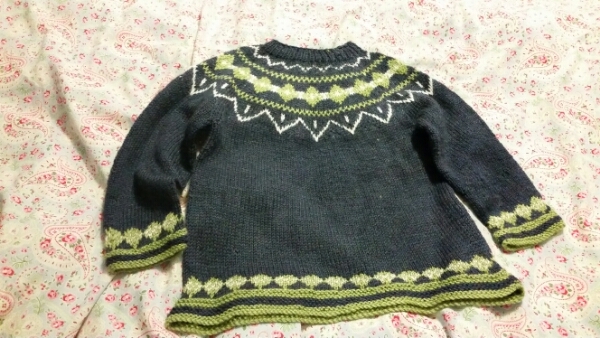 I finished this a while ago as I wanted to practice my 2 handed colourwork in the round. It’s for my little man and hopefully if fits come the winter. 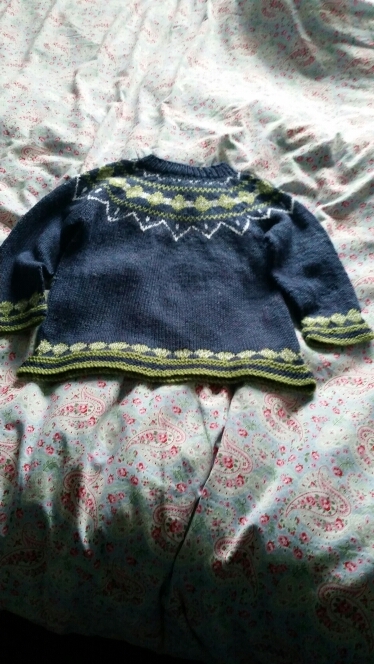 I’m pleased with the keeping of the tension in the change to the yoke this time round (I totally failed at this with the drops summer nordic sweater – unblogged) I’ve started another colourwork sweater, drops joyride and hope it turns out as well. 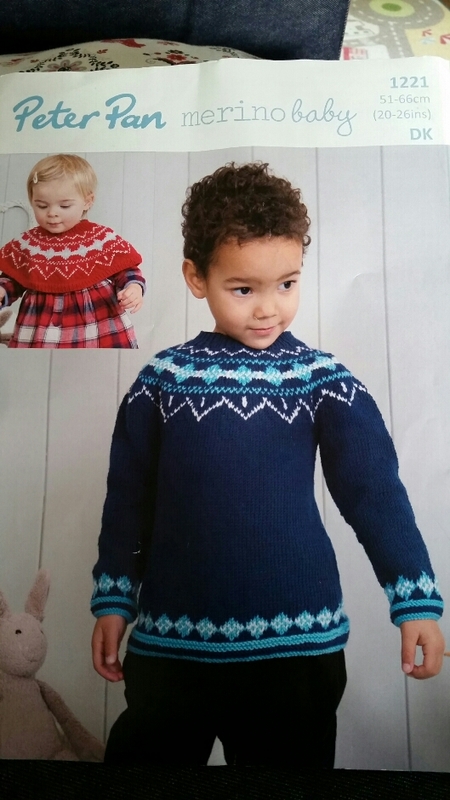 I knit this using stylecraft special dk for the first time, I really liked it. It felt nice, blocked well and makes this a really affordable project. I can’t wait to see the little guy in it. What have I been crafting the most?